Tara is a native of Michigan and earned her Bachelor of Finance Degree from the University of Michigan. 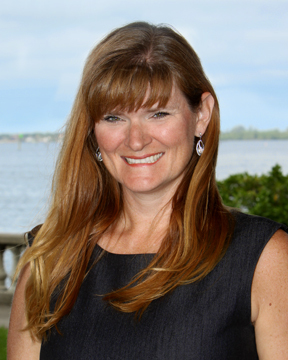 After many years of working in the high tech industry, Tara decided to move to sunny Fort Myers in 2001 and made the transition to real estate. Tara has always had a passion for home renovation as well as a strong business acumen so she quickly attained her Broker's license and numerous industry accreditations. Unlike a number of real estate agents, she decided this would be her full-time job with an actual brick-and-mortar office in downtown Fort Myers. 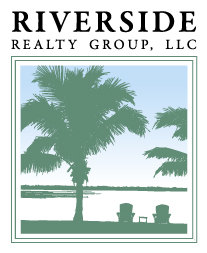 Riverside Realty Group was launched in 2009 and has been very successful in matching people with their dream homes. Providing unsurpassed, quality service is an unwavering commitment as confirmed by the many testimonials from satisfied clients.